Ice-Kold services all of your automotive machines. 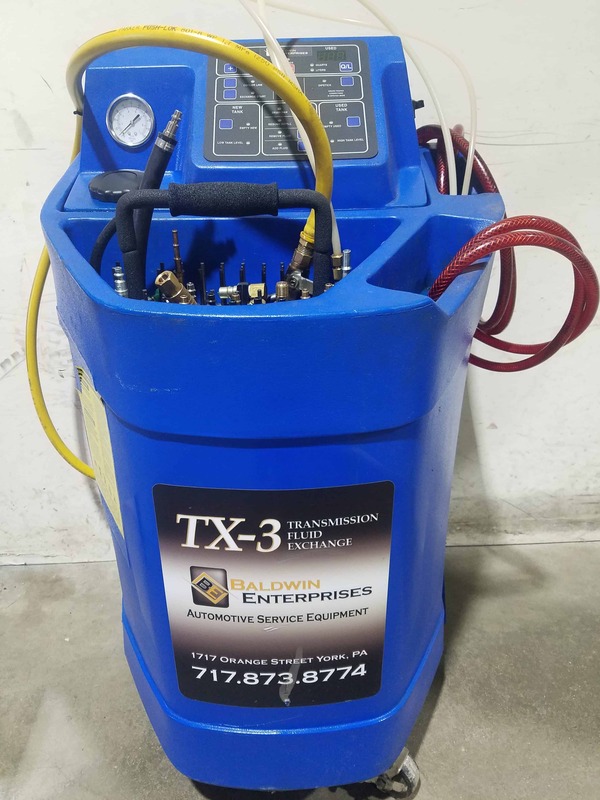 We have the ability to service your Automotive A/C, Transmission Flush, Coolant Exchange, and Nitrogen Tire Inflation Machines. Our service technicians have over 10 years automotive machine repair experience and will be able diagnose and service any of your automotive machine problems. Companies like Robinair, Mahle, RTI, CPS, White Industries, Snap-On, Mastercool, Baldwin Industries, and many more are all serviceable by Ice-Kold. Please check out our page New and Used Automotive Machines for sale. 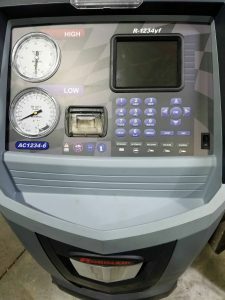 Not only are we a service center for automotive equipment, we also sell used refurbished and new equipment. 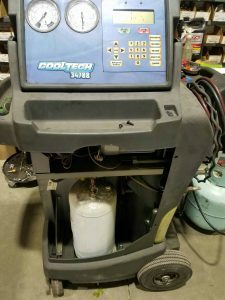 Please call to get updated pricing on new equipment, used refurbished equipment is subject to availability and price varies by machine. 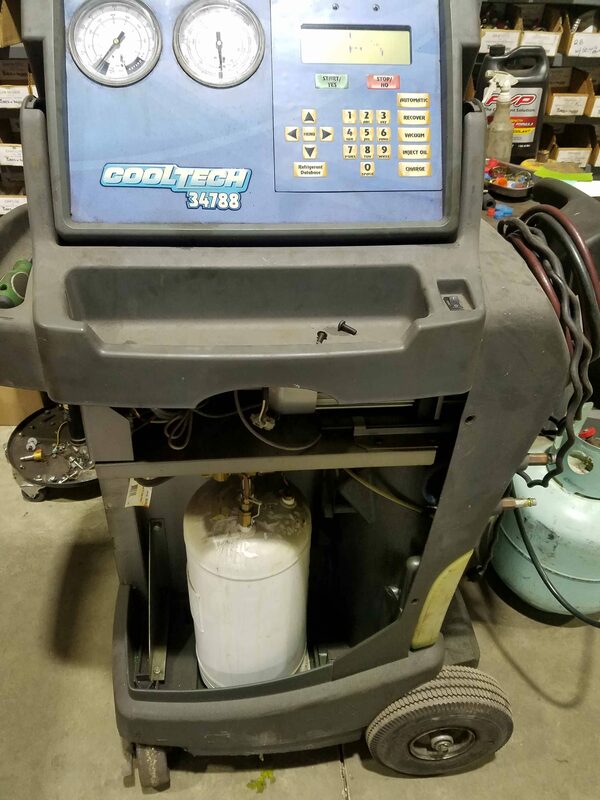 If you are not able to drop the machine off at our shop and want to have our technician come to your location, no problem, please give us a call or send us and email to schedule an appointment.